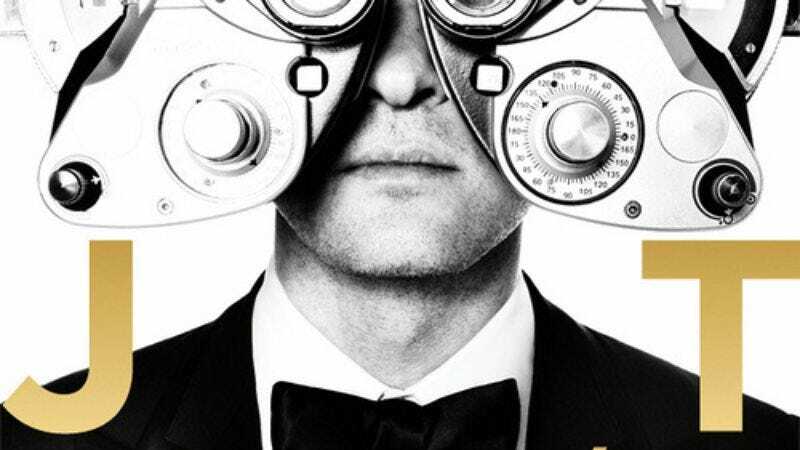 Given Justin Timberlake’s sepia-toned, big band-infused performance at last night’s Grammys, it wouldn’t be off the wall to assume that the singer’s new album, The 20/20 Experience, might be all crooning and old timey, Mayer Hawthorne-style posing. Luckily, there’s a new single to ease some of those boogie-woogie fears. Clocking in at a not-so-tight eight minutes, “Mirrors” is definitely a throwback cut, but with a few dance beats thrown in. It’s not quite “SexyBack,” but it’s a club and radio-friendly start, so we’ll take it.